A clean cat is a happy cat. If your cat is not grooming as much as he used to, he could be overweight, painful, or just not feeling like himself—all of which warrant a visit to the veterinarian. On the other hand, overdoing it can also indicate a medical or behavioral problem, like anxiety. If you notice compulsive grooming behaviors, such as excessive licking or biting or a thinning haircoat, talk to your family veterinarian. 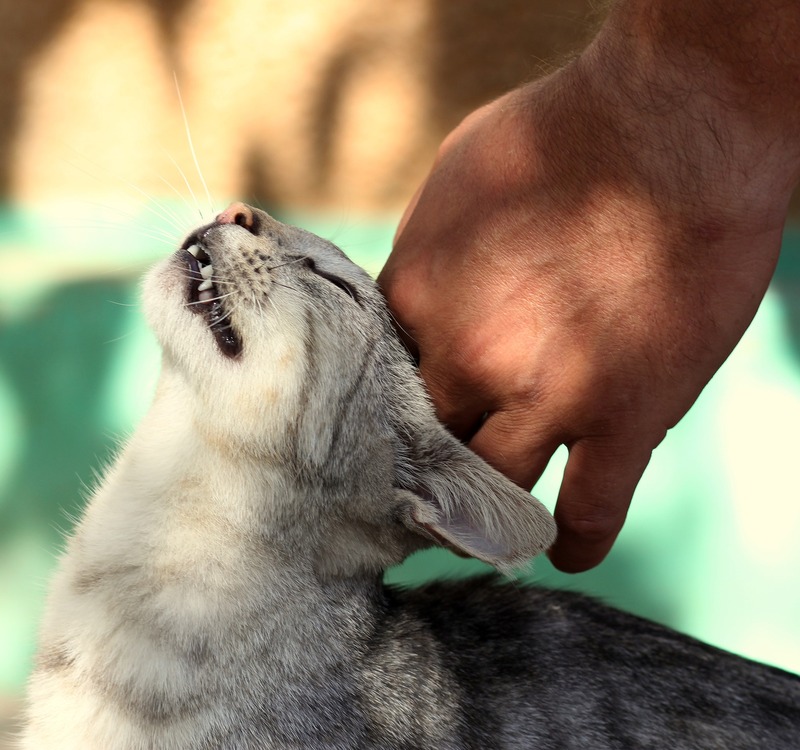 What is most important for your cat’s happiness? It depends. Every cat is different, but like humans, they’re all creatures of habit. If your cat is regularly engaging in the activities he enjoys most—whether it’s snuggling his favorite human or some of his lesser desired traits, like jumping onto the kitchen counter—he’s likely got no complaints. Have you noticed your cat isn’t doing what he used to? Talk to your family veterinarian. She can help you uncover any underlying medical issues and develop a treatment plan to get him back to his old habits. Ready to keep your cat happy—and healthy—for many years to come?